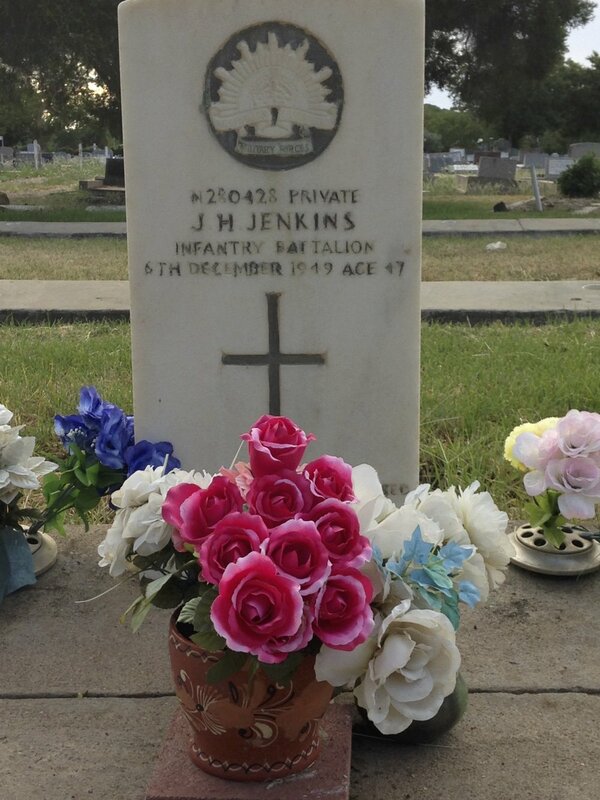 The Jim Reeves country and western song Suppertime has a special place in the hearts and minds of the Aboriginal community in Moree, New South Wales. It is commonly sung at marriages and deaths as a way of connecting with the ancestors. Suppertime is also the name to a feature documentary produced by Hamish Sewell for ABC Radio. The project was built from audio material used in the Aboriginal Diggers Soundtrail - which concerns a small parcel of land on the edge of the Moree public cemetery. This entire project, both the Soundtrail and radio work, was conducted in liaison with local elder, Aunty Noeline Briggs Smith. 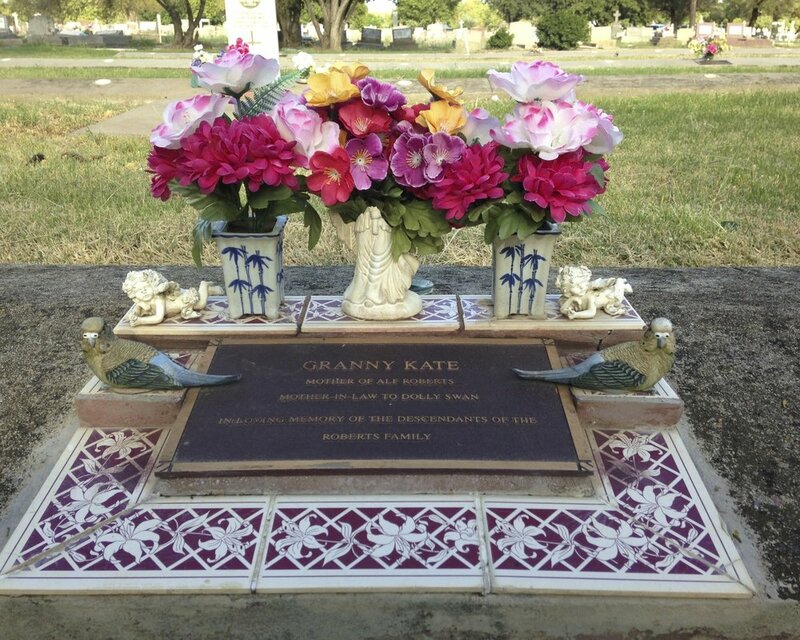 Aunty Noeline had spent over twenty years researching the cemetery, the graves and seeing to the restoration of the site. 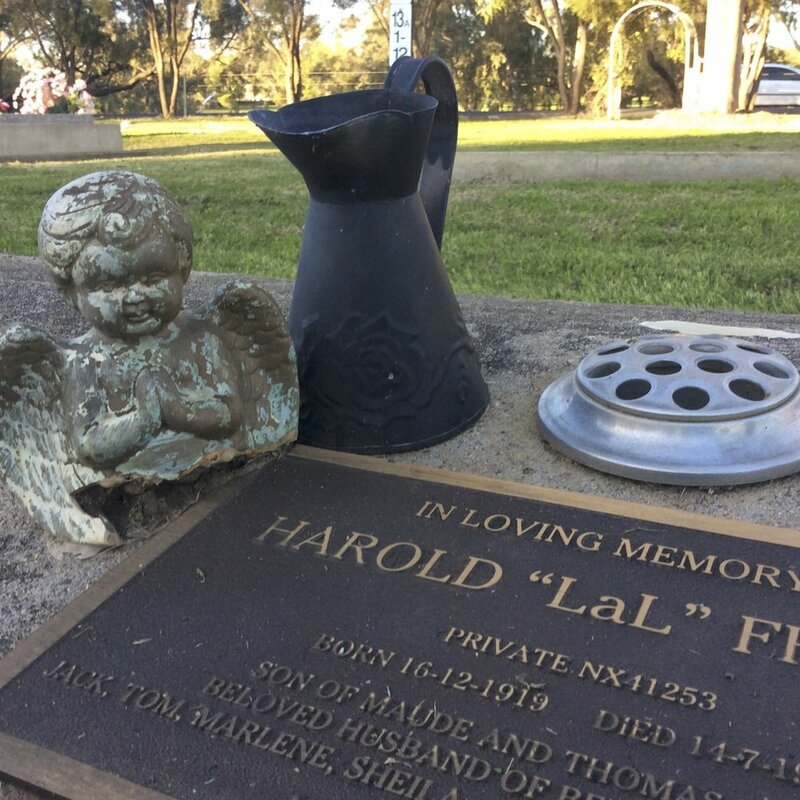 The song Suppertime, is therefore, a doorway into the cemetery, a number of the Aboriginal digger's stories, and in particular, the unsolved disappearance of digger, Percy Suey. Here's a sample.